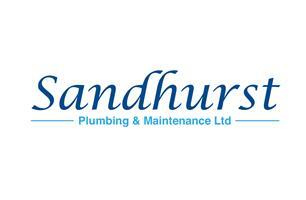 We are a plumbing and heating company and have been established for over 15 years. We offer a high quality service and all our engineers are professional, courteous and knowledgeable so we can solve and repair any plumbing or heating issue you may have. All of our engineers are fully qualified, drive new company vans and wear company uniforms. We specialise in all areas of plumbing and heating and take pride in every job we undertake. No matter how big or small a job is we promise to complete it to a high standard. 24 HOUR CALL OUTS. We are Gas Safe registered and members of CIPHE. We are Health & Safety accredited and hold full Public & Employer’s Liability Insurance.